If you are right here reading this with me now, then you must absolutely be a skincare savvy. You like to be clued up on skincare. You like to make smart beauty decisions and you are not standing for ‘marketing puffery’ that looks pretty, but does nothing for skin. Hallelujah to that! We know this oh so well with food. We know to check for added sugar and salt, we know the ‘healthy range’ for fat and sugar content [because of those trusty traffic light coloured nutrition dials! ], we know that 1 carrot is not the same as another carrot, the more orange, the more healthy goodness in there (all that yummy beta-carotene). When it comes to skincare, it is harder to tell what works, what is a gimmick and what has an ingredient selection we agree with. That is unless you have a trusty skincare scientist in your life – yo! 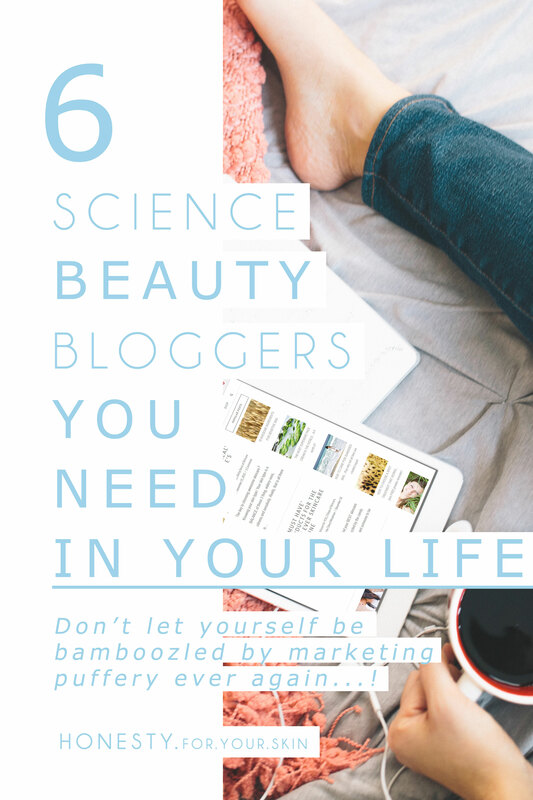 Today I am sharing with you 6 fellow skincare [backed by science] bloggers that you just have to visit, these guys are awesome, they know their stuff and with this ‘skincare backed by science’ arsenal you will be one jam-packed skincare savvy! If you have not yet discovered Nicki the founder of FutureDerm, you are in for a treat! This is one savvy skincare doctor.. and Nicki really is a qualified doctor! Nicki takes science and skincare and marries them, a winning combination donchta’ think *wink wink*. Nicki created FutureDerm back in 2007 so if you have not discovered her blog yet, you have some awesome content to get reading. Some of my favourite posts include Nicki’s ingredient spot lights, one of the most recent is all about – Ellagic acid (found in pomegranate), this newbie ingredient is getting some recent BUZZ for treating hyperpigmentation PLUS FutureDerm has some FAB infographics, like this one, ‘How Vitamin C Really Works’. It’s all about the visuals! Nicki makes it all super understandable along with GREAT pictures, or the scientist in me will say ‘diagrams’ *winks*. She is a real science in skincare superhero. www.futurederm.com, founded 2007, based in America! Michelle is all about making the science of skincare understandable, her blog mantra is one I absolutely could not agree more with! If you can’t explain it to a 5 year old, then you don’t really understand it yourself! Skincare works because of science, not because someone says it will. That means in theory, it is easy to tell if something will or won’t work by the ingredients, the formulation AND sometimes how it’s made. ‘There is method in the madness’. My all-time favourite post from Michelle is a ‘go-to’ blog post for everything you would ever think to ask or need to know about chemical exfoliates. www.labmuffin.com, founded in 2011, based in Australia. Let me introduce you to Gio – the brains and beauty behind this science & skincare blog. I LOVE Gio’s posts because she goes straight to the ingredients. It’s the whole ‘eating with your eyes’ thing, we can sometimes convince ourselves something is going to work because it ‘looks the part’. It looks ‘oh so pretty’ so it’s going to make our skin look pretty too… well whether it will or won’t is all down to.. you got it.. the ingredients! Gio has a trusty A-Z skincare ingredient list section. Had a bad reaction to something? Check out this skincare ingredient index and narrow down what it could be, or found something that works ‘awesomely’ make sure you know what it is that is M-A-G-I-C for your skin! www.beautifulwithbrains.com, founded 2008, based in the UK. Most beauty bloggers are women, but behind this info packed beauty blog are 2 very sweet men [Perry & Randy]! This blog is written by 2 brains behind formulations you have probably used yourself. These guys are from the beauty industry, they have a tonne of experience and 1 even holds the ‘Guinness world record’ for fastest 50 mile run WHILST juggling. Seriously, I can’t even juggle, let alone run 50 miles, that is some serious talent! These guys are all about YOUR beauty skincare questions, there is even a ‘beauty brains’ forum where you can get chatting to these cosmetic chemists! 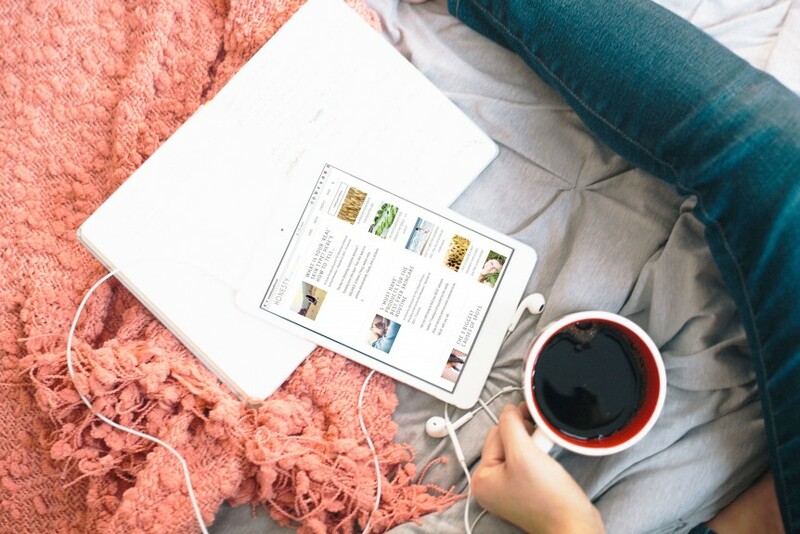 Each post has its own podcast, which makes it super simple to just sit back, listen and take in all this skincare based on science info. www.thebeautybrains.com, founded way back in 2006, based in the U.S.A. 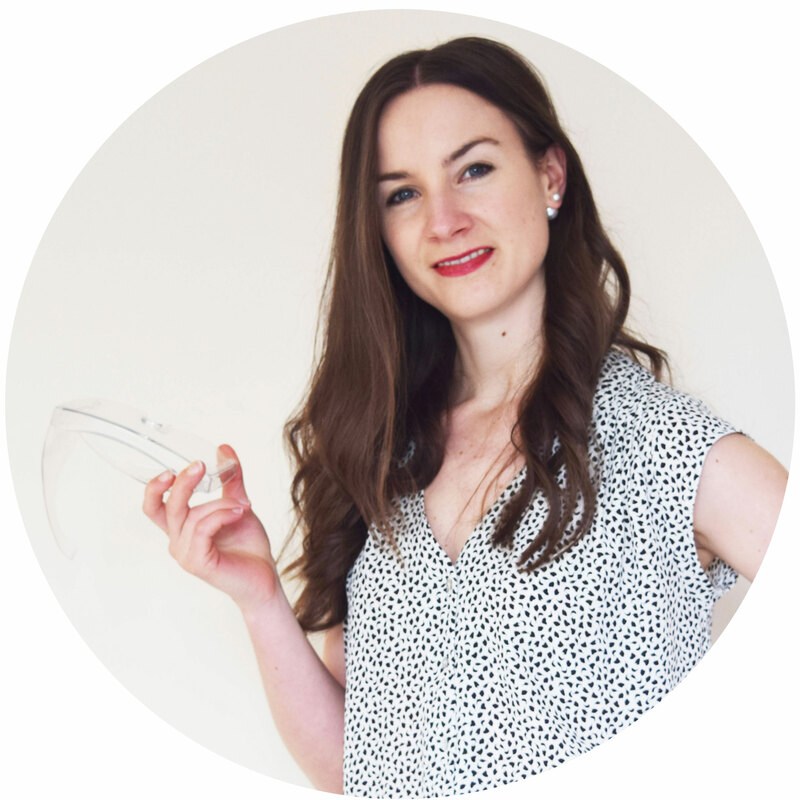 This savvy science fashionista is one to follow, let me introduce you to Sophie, PhD studying Biochemist who is on a mission to ‘break through’ the white lab coat ‘n specs GEEK stereotype. I mean YES we are GEEKS but we also know how to have a good time. Remember that SATC film, the second one? The girls are rescued by a group of traditionally dressed Muslim women. Once they are out of sight, the Burkas come off and underneath are WOW outfits that even out-did the SATC girls! The point? Science is awesome and fun. I mean sure, there is a load of boring science stuff, but its only boring because it’s not relatable, it’s not explained properly and mostly it’s given to you on a whole page of black text with no colour, no life and anything written like that is a bit of a snore fest ‘eh! Where to get started on Sophie’s blog? I’d have to say her ‘Magic Molecules’ series, which puts key ingredients in the spotlight. Vitamin E, Retinol even Dragons blood. 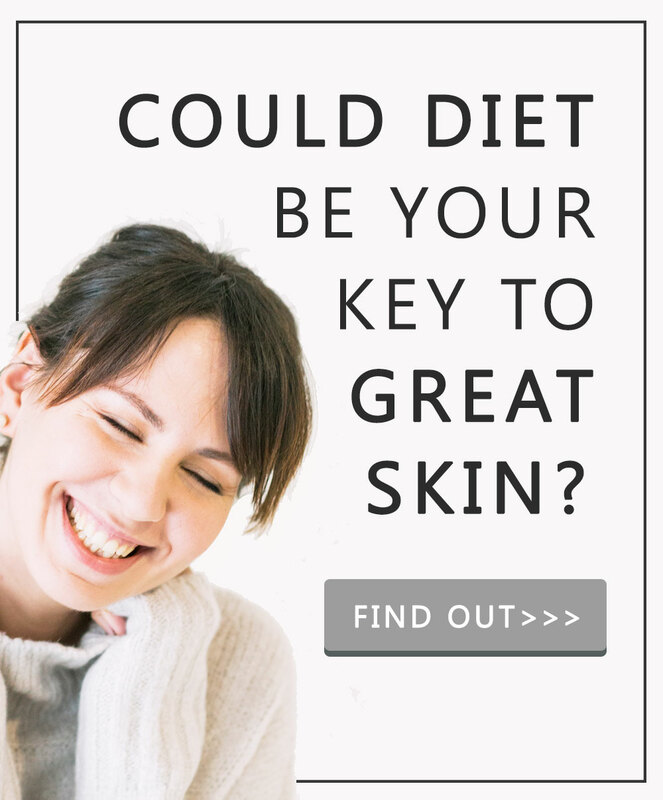 www.thescientificbeauty.com, founded 2014, based in the UK. Louise is a fashion loving cosmetic scientist, who regularly chats in person (in Toronto) about skincare, science plus skincare and pretty much anything on how to choose skincare that does what you want it to do! If your trans-Atlantic like me, then I’m hoping there might be a webinar version soon… ? www.theingredientslist.ca, founded 2010, based in Canada.